Granitepatch™ is a premixed, temporary or permanent, cold patch material made with a proprietary high-tech, high-performance liquid blend, a superior combination of asphalt cements, anti-stripping additives and adhesive agents, plus 100% crushed, washed aggregate from Graniterock. Granitepatch™ is much more effective than traditional "cut-back" cold mixes because of its tenacious binding adhesive. Even when applied to a water-filled pothole Granitepatch™ will compact with the back of a shovel and the surface may be opened to traffic immediately. The combination of materials in Granitepatch™ resists rutting while providing excellent bearing strength. Where other cold mix material may ravel and lift out because the base asphalt material will not adhere to the aggregate, or because the "cut-back" agents enlarge the hole, Granitepatch™ will continue to perform. Granitepatch™ can be used in temperatures from minus 15ºF to plus 100ºF—in wet or dry conditions and will adhere to steel, chip, seal, concrete or asphalt surfaces. It is ideal for utility cuts, railway crossings and of course potholes and broken edges on parking areas, streets and major highways. The product gradation, viscosity and blending, is specific to California (and is used and approved by Caltrans). For potholes, remove all loose debris and shovel in enough Granitepatch™ to slightly crown the surface. Tamp with the back of a shovel and wheel roll with any vehicle. For large or deeper repairs, first remove all loose debris and apply Granitepatch™ in 2 inch lifts, compacting each lift. Where the subsurface is distributed, as in a utility cut, it is necessary to compact the backfill in the cut. If adequate compaction is not achieved, and additional settlement occurs, further applications of Granitepatch™ or an overlay of conventional asphalt can be applied later to compensate. In parking lots or areas of pedestrian traffic, a light dusting with Portland cement is recommended. 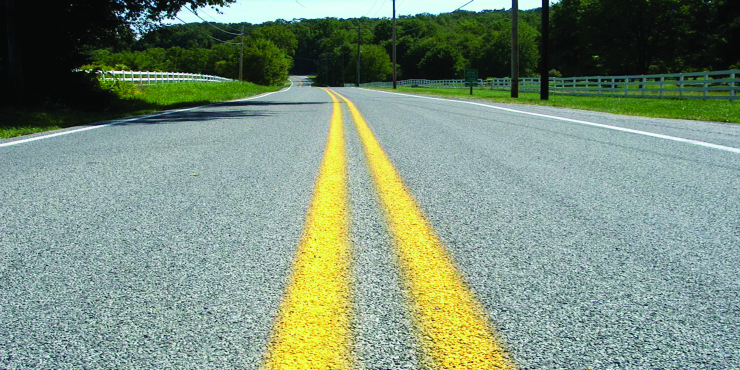 Once Granitepatch™ is applied, traffic can be immediately resumed since no setting is required to produce a permanent patch.